Werewolves howl by the light of the moon! Owls fly by the light of the moon! Humans snuggle by the fluffiness of the moon! 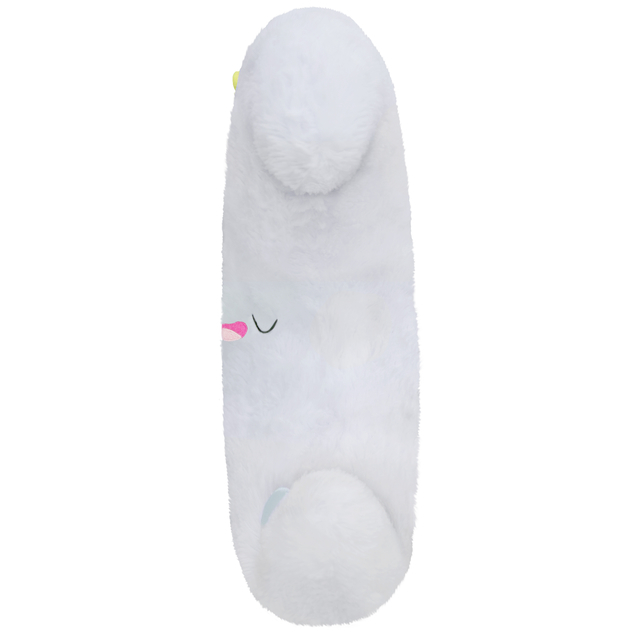 Yes, you heard me right, snuggles from the moon are the best! 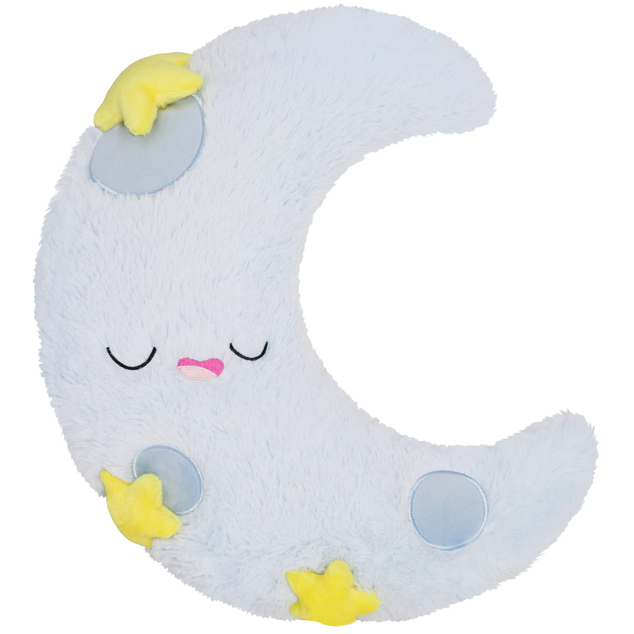 While the moon up in the sky may or may not be made of cheese, this particular Squishable Moon is made of lots of floof and love! 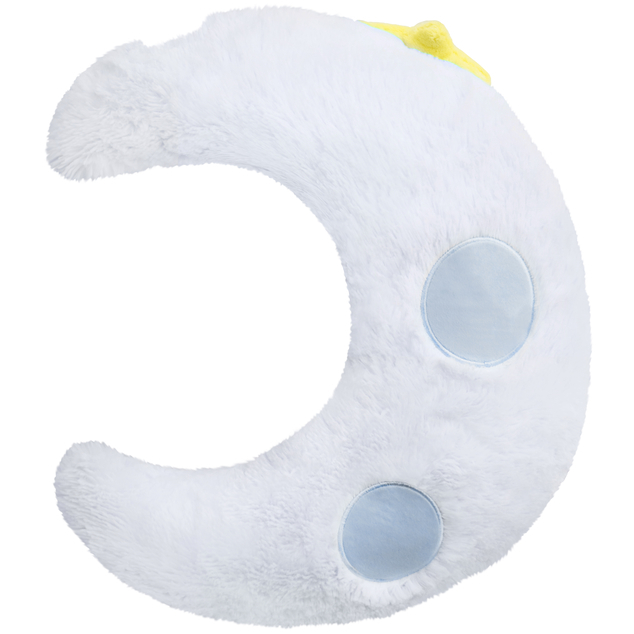 Raging werewolves and lunar owls might be out of this world, but this Moon is very real (and very snuggly)!